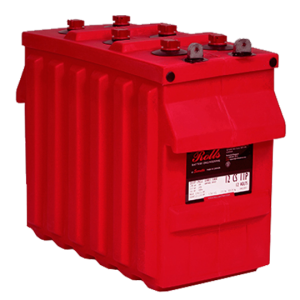 Categories: Chargers and Inverters, IP65 Chargers, Victron Energy. Tags: Charger, IP65, Victron. 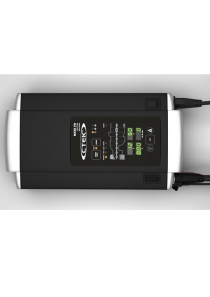 With up to 95% efficiency, these chargers generate up to four times less heat when compared to the industry standard. 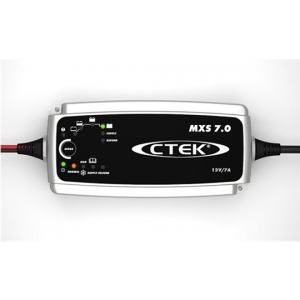 And once the battery is fully charged, power consumption reduces to 0,5 Watt, some five to ten times better than the industry standard. less corrosion of the positive plates Even the lower float charge voltage that follows the absorption period will cause grid corrosion. 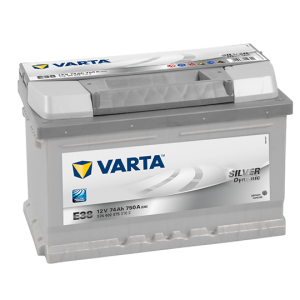 It is therefore essential to reduce the charge voltage even further when the battery remains connected to the charger during more than 48 hours. 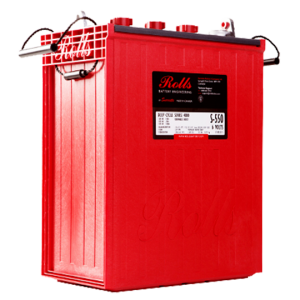 The optimal charge voltage of a lead-acid battery varies inversely with temperature. 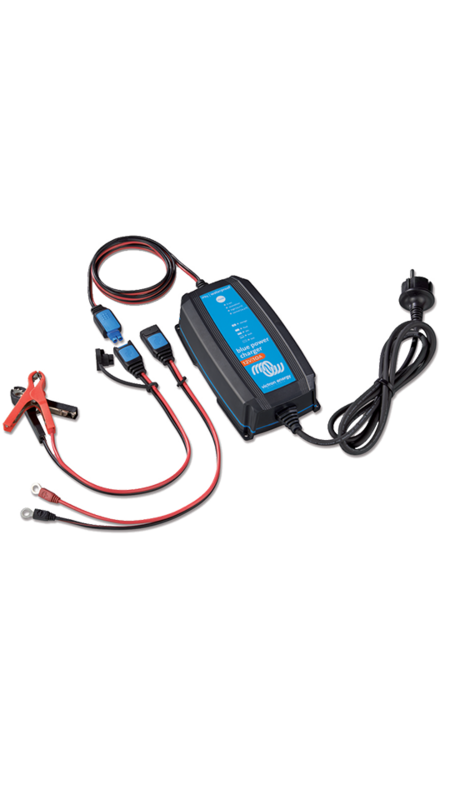 The Blue Power IP65 Charger measures ambient temperature during the test phase and compensates for temperature during the charge process. The temperature is measured again when the charger is in low current mode during float or storage. Special settings for a cold or hot environment are therefore not needed. 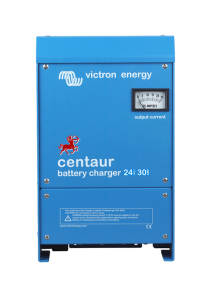 The Blue Power Charger uses a specific charging algorithm for Li-ion (LiFePO₄) batteries, with automatic Li-ion under voltage protection reset. Most reverse polarity protected chargers will not recognize, and therefore not recharge a battery which has been discharged to zero or nearly zero Volts. The Blue Power Charger however will attempt to recharge a fully discharged battery with low current and resume normal charging once sufficient voltage has developed across the battery terminals.